I was diagnosed in 1993 at the age of 52. I have been cancer free since then. I am a retired Reading Specialist in Montgomery County Public Schools and a tutor for students in public and private schools in the area. I received my BA from Boston University in education and my Masters from American University in Reading and Special Education. I founded Kesher Neshim, a cancer support group for my Synagogue. 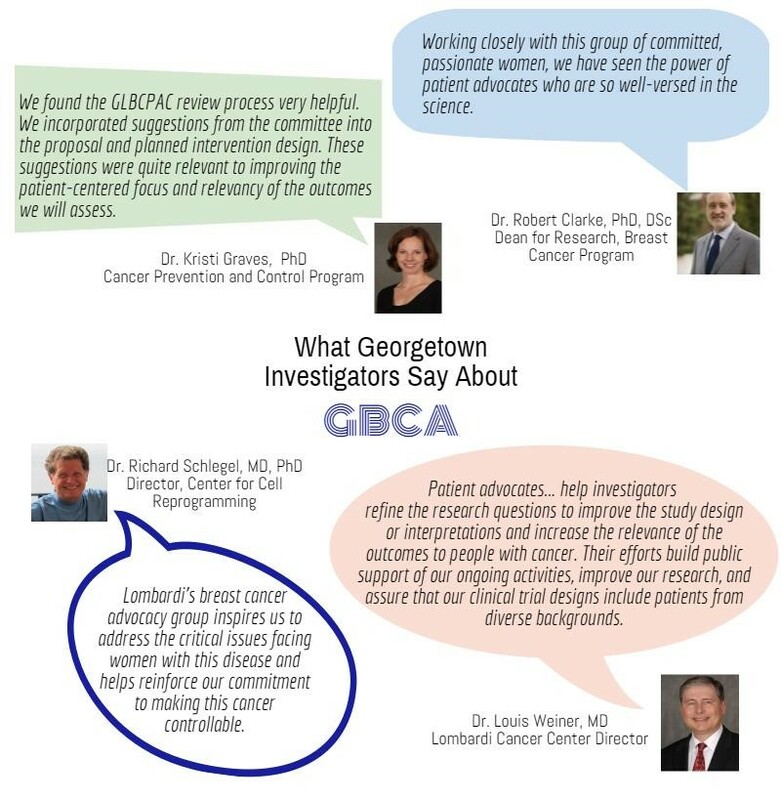 I attend Lobby Day for the National Breast Cancer Coalition, have been an Advocate for Doctors Speak Out and Partners in Research at Georgetown. I participated in the AVON Breast Cancer 3 day walk twice. My mother died of breast cancer at the age of 52 when I was 16. I became involved in studies and genetic testing. I was interested in learning as much as I could about the disease. I wanted to share my experiences and “give back” for all the great help and support received. 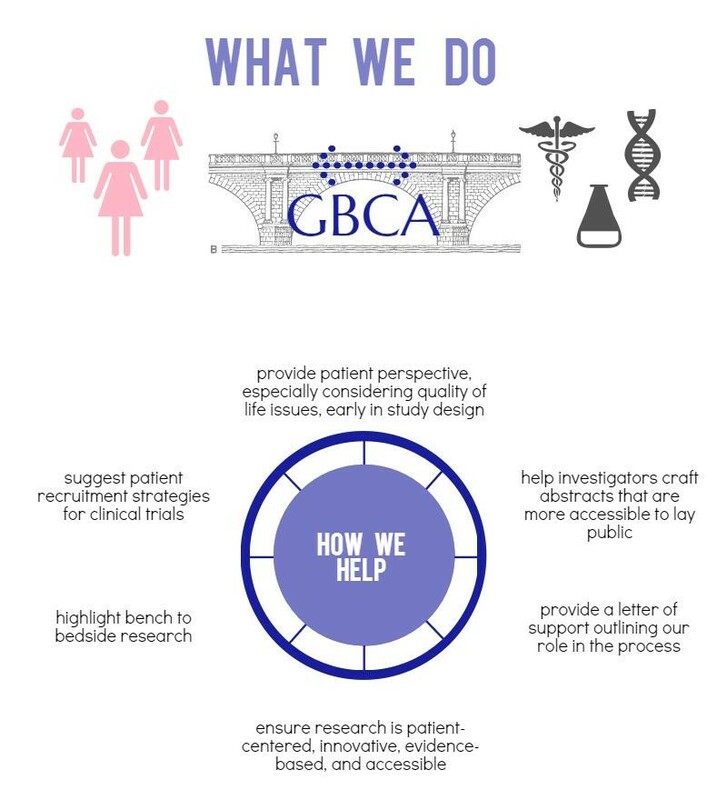 I attended AACR in Philadelphia in 2015, attended mini med school, and helped present the GBCA poster. I am interested in prevention, nutrition, exercise, and nutrition as it relates to cancer and mentoring others. I am an original member of GBCA.